It looks like you don't have flash player installed to enable music. Click here to go to Macromedia download page to get it. At the USC School of Dentistry lab, Dr. Hong Kim refines his technique on a mannequin head. 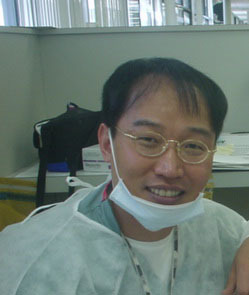 "Dr. Kim was a great dentist with a friendly attitude. I will surely go to him again." "I was treated like a person and not just a mouth to work on." 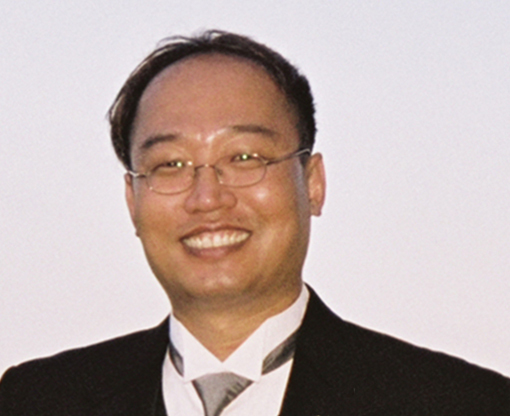 Pasadena Dentist Dr. Hong Kim is educated, experienced, and distinguished. Quality dental care is provided with a personal touch at our conveniently located Dentist office in Pasadena, CA.